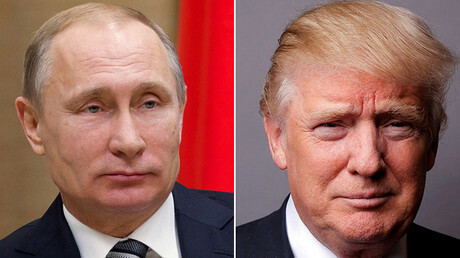 The Kremlin has expressed confidence that Vladimir Putin and Donald Trump will find time to hold their highly anticipated and important first meeting on the sidelines of the upcoming G20 summit to discuss Syria, international terrorism and Russia-US ties among other issues. 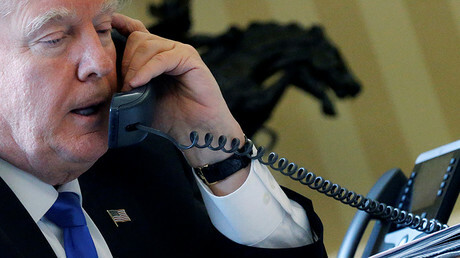 Since Trump took office in January, the Russian and American leaders have talked on the phone on four occasions, with their latest conversation taking place in early May. 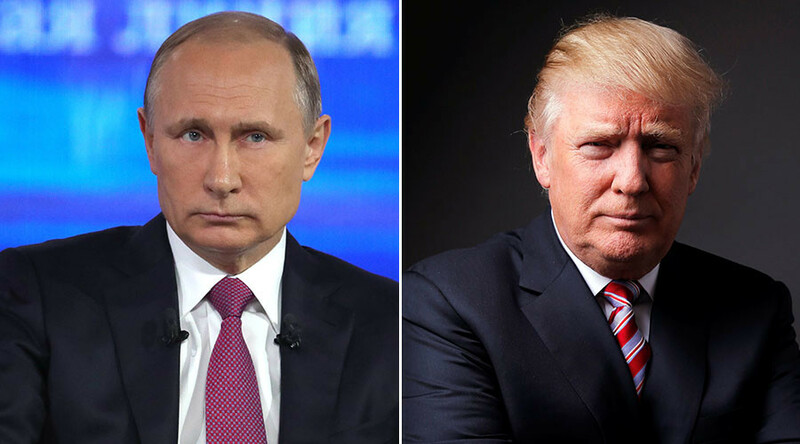 Ushakov expressed confidence that Putin and Trump will meet on the sidelines of the G20 summit. As for the agenda of the Hamburg talks, Ushakov confirmed media reports that Syria and Ukraine will be among the issues up for discussion between the two leaders. “I think it makes sense to discuss these issues,” he said, adding, that Moscow also believes it necessary to address tackling international terrorism, which requires cooperation between Russia and the US. There are many “problematic areas” and many other issues that Russia is ready to discuss with its American partners, the aide said. “It seems to me that the very atmosphere of the upcoming meeting can allow solving many problems , including cooperation on the international arena as well as bilateral issues that [has] remained in limbo,” Ushakov said. “Our countries can do a lot together to resolve regional crises like the Ukrainian, Palestinian-Israeli, Yemeni, Libyan, Afghan and others,” he added. After the terrorist threat in the country is eradicated, political reforms worked out “during the inclusive intra-Syrian dialogue without external pressure” are to be implemented in Syria, he said, reiterating Moscow’s long-standing position on the issue. The Hamburg meeting, Ushakov hopes, will “finally relieve the Russian side of the need to take retaliatory measures” against the December’s decision by the outgoing Obama administration to expel 35 Russian diplomats and bar access to Russian diplomatic compounds in New York and Maryland. At the time, Moscow said it won’t introduce its own sanctions against American diplomats in the country to resolve the issue with the new president in the White House. “We have a lot of patience, but it’s not limitless,” Ushakov pointed out, adding, that reciprocal measures may still be implemented by Moscow. “We understand that it’s complicated and that relations with Russia have become hostage to internal political dissent in the US. It’s not easy for us too, but we want and we will be working [with the US],” the aide emphasized. In a separate statement to the media, the Kremlin said the issue of US sanctions, which has had a negative effect on bilateral trade, is a matter Russia wants to discuss with Trump. With trade turnover between Russia and the US dipping from $29 to $20 billion between 2014 and 2016, the restoration of mutually beneficial ties between the businesses in the two countries is essential, it added. Trump has so far failed to maintain his campaign promises to seek constructive relations with Moscow. President Putin said earlier this year that Russian-American relations have deteriorated to a level worse than that under Obama. The US president is meanwhile battling claims that his associates “colluded” with Russia during his victorious run for the White House last year. The accusations have been repeatedly dismissed as groundless by both the Kremlin and the team Trump.